My name is Larry Levine. 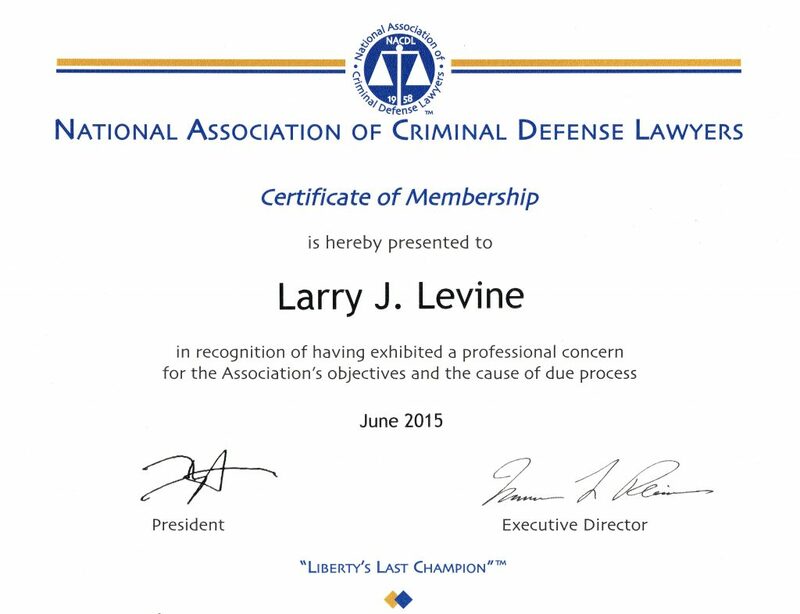 I’m a former federal inmate and Certified Professional Life Coach. From 1998 to 2007 I served a 10-year Federal sentence at 11 correctional institutions throughout five states at various custody levels. Before entering custody, I operated a private investigation firm in the metropolitan Los Angeles area. I’m now Director and Founder of Los Angeles Prison Consultants and Wall Street Prison Consultants and Coaching. Having worked with many lawyers, I know your time’s valuable, so I’ll keep this short and to the point! My primary service is coaching defendants surrendering into the BOP and teaching defendants about inmate programs and policies. I may also be able to help them reduce their time in custody. Prisons can be dangerous places. A Defendant’s knowledge about prison policies, gangs, staff interactions, and prison politics is key to surviving behind the fence and returning home safely. Wall Street Prison Consultants is comprised of retired Federal Bureau of Prisons staff and former federal inmates. Our experts have extensive knowledge of Federal Laws, and how they apply to the workings of the BOP. Many defendants are often confused listening to family members and others tell them what will happen to them inside. Questions often come up whether hiring a prison consultant and prison coach is helpful at all. While everyone has opinions, they’re not typically qualified opinions? Once sentenced, it’s the defendant’s freedom and safety at stake, with everyone else’s well-meaning opinions being worthless! When going to prison, knowledge is key! Hiring a prison consultant with facts and experience, can be the difference between early release and unnecessary time in custody.